3D Bowling – Games for Android 2018 – Free download. 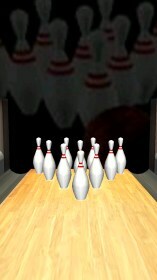 3D Bowling – Bringing the fun of a bowling alley, directly to your device. 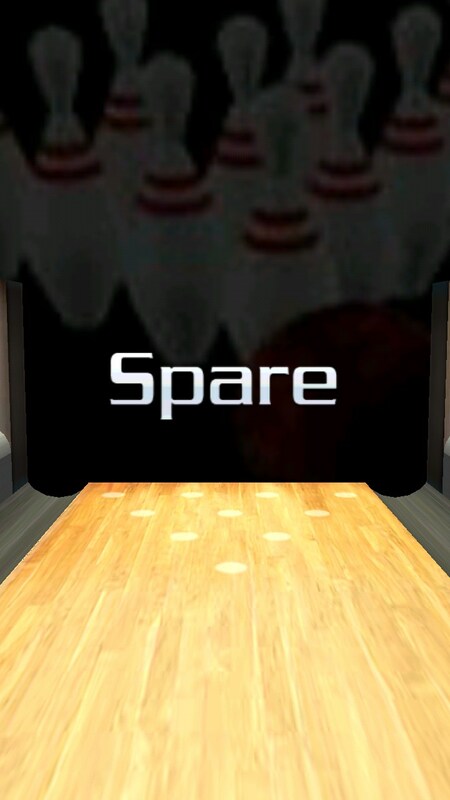 The game's title says it all. 3D Bowling for Android is an uncomplicated little game that brings the excitement and competition of bowling and delivers it into a simple, accessible form. 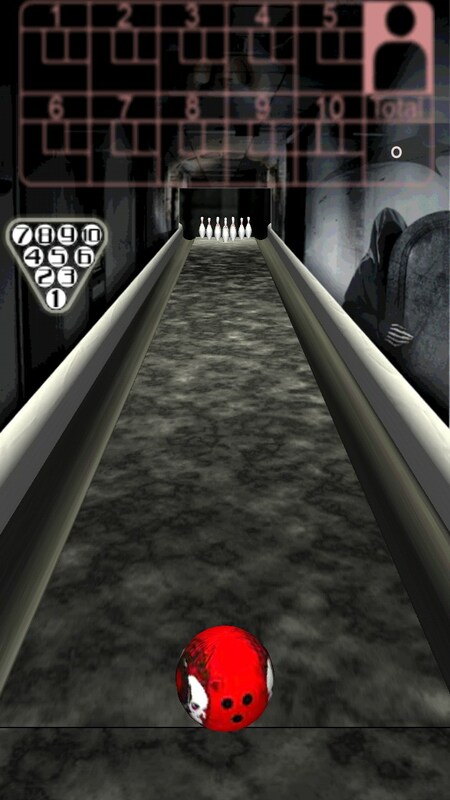 Most of the game’s beauty comes from the fact that it’s designed to be played by two players. Thus no AI has been introduced. 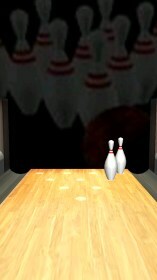 You can still play solo; however in this case you are just knocking down pins on your own to try and get a better score. Much of the games beauty stems from the fact that you can choose a wide array of lane art styles, each with its own ball art and soundtracks. 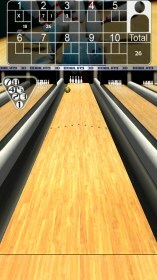 The controls are as easy as they can be. 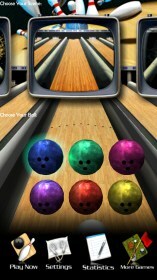 Move the ball sideways to position it, and then fling it at the pins to knock them down. The physics are quite far from lifelike. 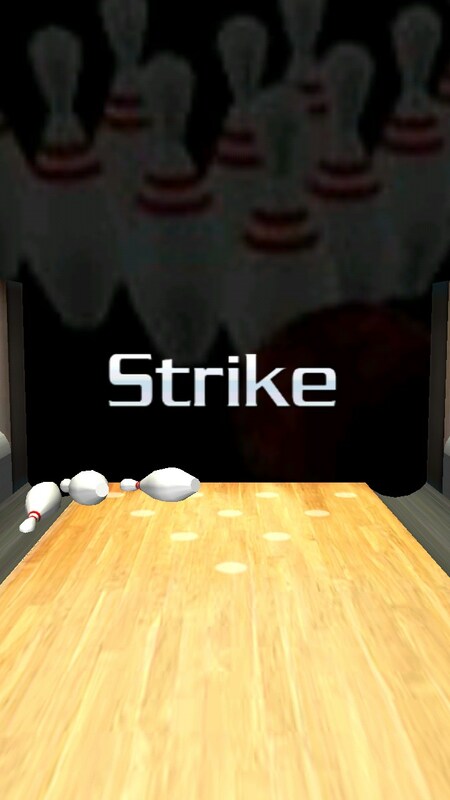 The game feels more like you’re flinging the ball at the pins rather than actual bowling and the pins do not always behave in the most lifelike fashion. When it comes down to it the game is quite charming. If you have a friend over on a rainy day and have no idea what to do together, I would recommend you give 3D Bowling a try. 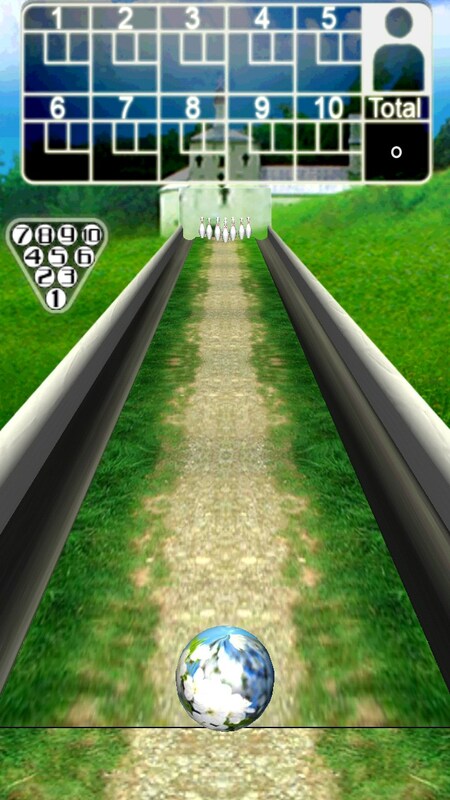 While there are some aspects such as the physics, which are not quite as refined as they should be, the game will still provide you with enough enjoyment.